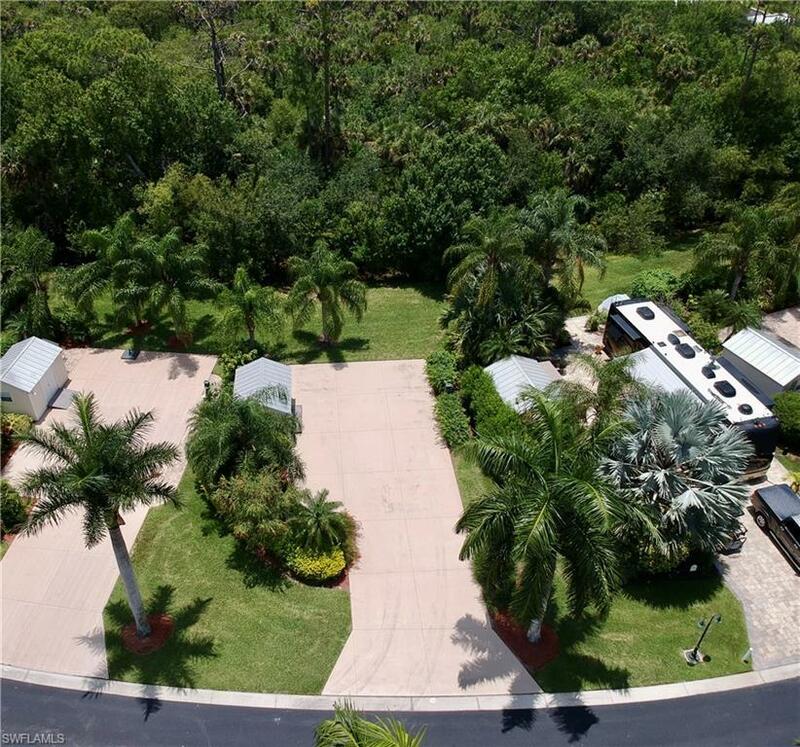 RiverBend Motorcoach Resort RV Lot 199 is located on the quiet and tranquil preserve near the center of the resort giving this lot a private, tropical feel. A short walk to the pool area and all itâs amenities make this lot a perfect resort experience. The 10x14 coach house is unfinished offering abundant storage or can be replaced with the new 16x24 size that can be finished to create a luxury retreat. The resort streets and lots are wide and designed for ease of use. The resort includes over 1000â of river frontage on the Caloosahatchee River with boat ramp and boat slips. There is a Welcome Center with gated entrance and 2 beautiful clubhouses that include restaurant, full bar, dining areas, billiard room, library, exercise rooms and laundry. RiverBend also has an R/C speedway, railroad village, sailing club, ample trailer and boat storage. 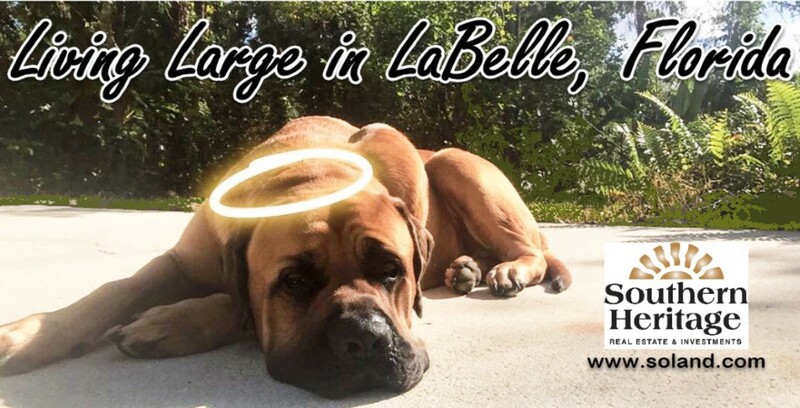 Amenities include heated pool, 2 jacuzzis, pickle ball, bocce ball, volleyball, shuffle board, covered picnic areas, BBQ grills, putting green, horseshoes, pingpong, games, crafts and a dog park. Guest cottages are available to rent for visiting friends and family.